MONDAY, July 9, 2018 (HealthDay News) -- The amount spent on end-of-life care for cancer patients varies widely across the United States, and is largely influenced by doctor preferences, new research finds. 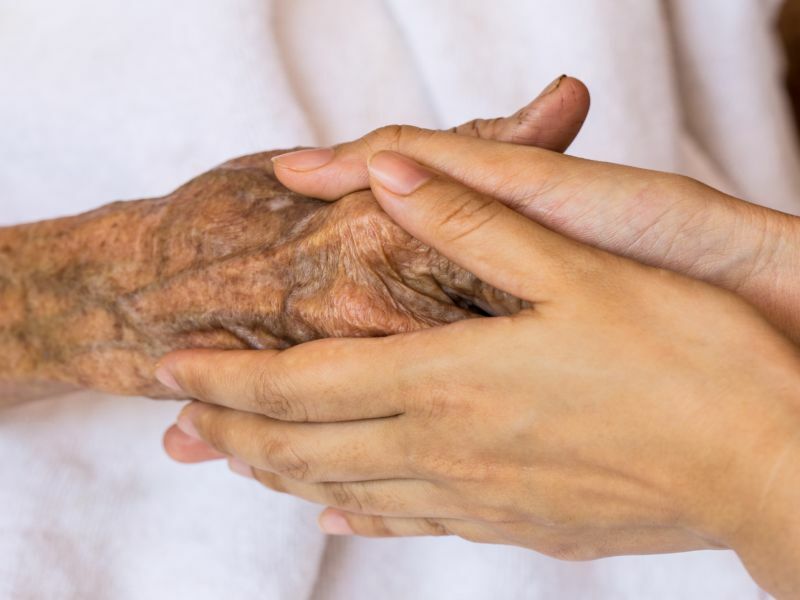 "Numerous studies have shown that greater spending and more care at the end of life do not contribute to better outcomes," said study author Nancy Keating. She's a professor of health care policy and medicine at Harvard Medical School. "Given that more care and greater spending also do not stem from patient preferences, much of these additional services can be considered wasteful or even harmful," Keating added in a Harvard news release. In the study, her team analyzed data from more than 1,100 patients nationwide, aged 65 and older, who were diagnosed with advanced lung or colon cancer between 2003 and 2005 and died before 2013. The average amount spent on care during a patient's last month of life was just over $13,600, but varied by region from just over $10,000 to more than $19,300. These regional variations were not due to patient beliefs and preferences, but were the result of differences in doctors' beliefs about end-of-life care and practice style, and by differences in the availability of health care services. The study found that doctors in higher-spending regions were: less prepared to treat symptoms in dying patients; less knowledgeable discussing end-of-life treatment options; less comfortable discussing do-not-resuscitate status and hospice care. They were also less likely to choose hospice themselves should they have terminal cancer, and more likely to suggest chemotherapy for patients who were unlikely to benefit from the treatment due to poor health. Regions with higher spending also tended to have a greater concentration of physicians, fewer primary care doctors and fewer hospices, according to the researchers. The findings were published in the July issue of the journal Health Affairs. The study did not examine why there were regional differences in doctors' beliefs and practices about end-of-life care, but training and other doctors' influence likely play a role, the researchers said. "Doctors learn from each other," Keating explained. "If I train in a place where I see all of my colleagues doing lots of things when someone is sick, I may be more likely to try to do lots of things when I have patients who are sick, whereas if my colleagues tell their patients, 'The end is getting near, let's call in hospice,' I may be more likely to suggest hospice for my patients," she said.